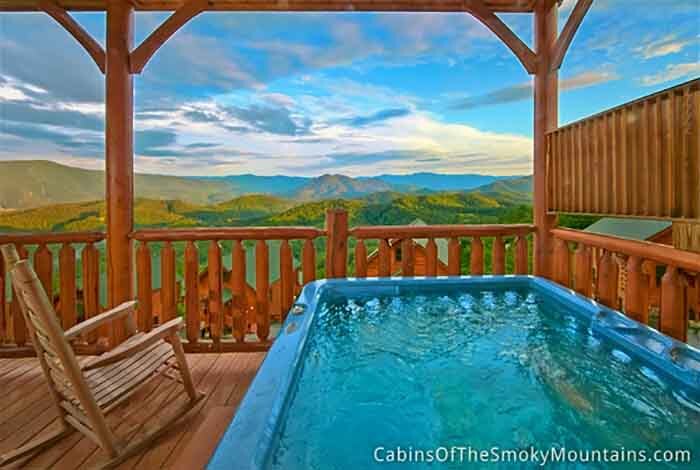 Relax until you feel like you are dreaming, and pray it never ends in, Mountain View. 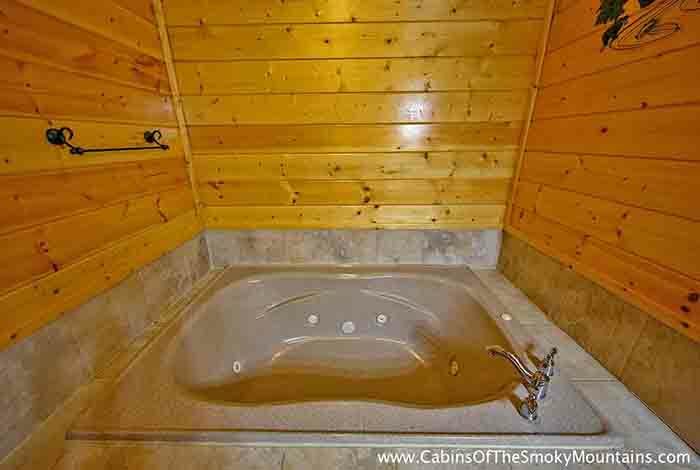 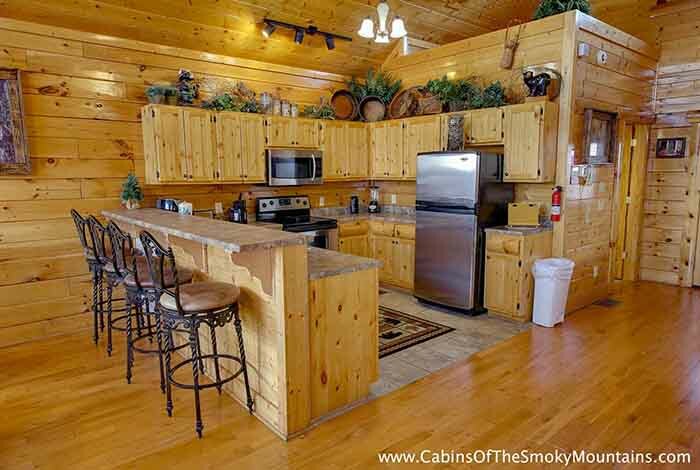 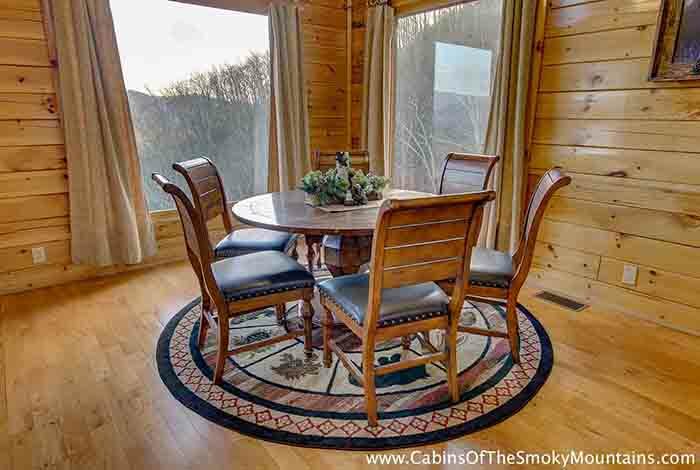 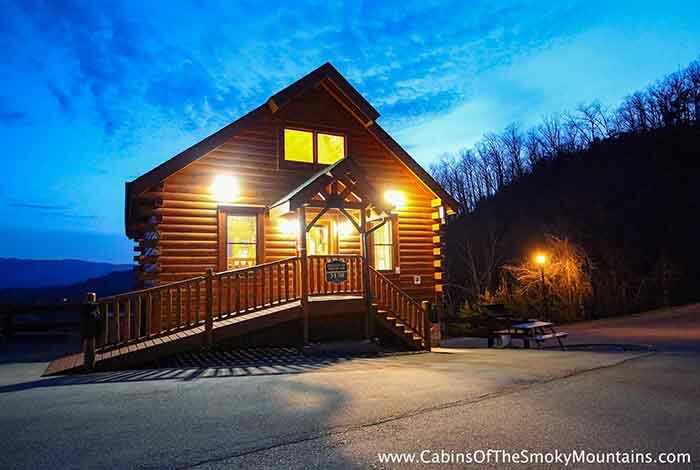 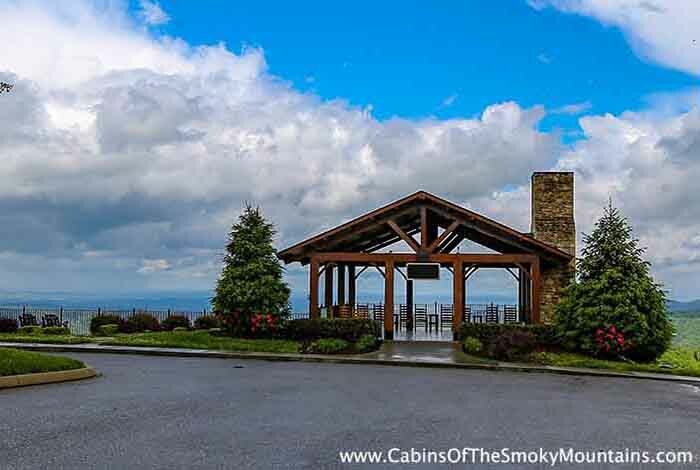 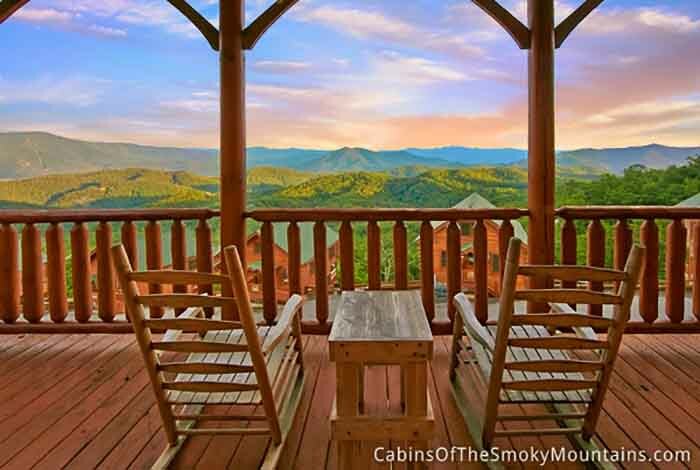 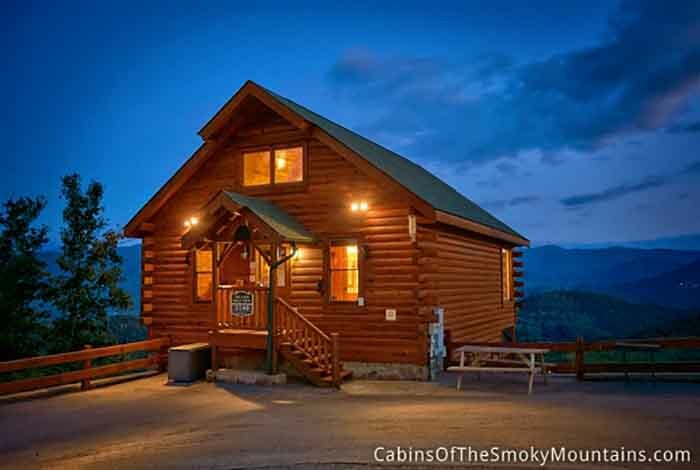 This one-bedroom Pigeon Forge cabin rental is surrounded by the tranquil beauty of the Smoky Mountains. 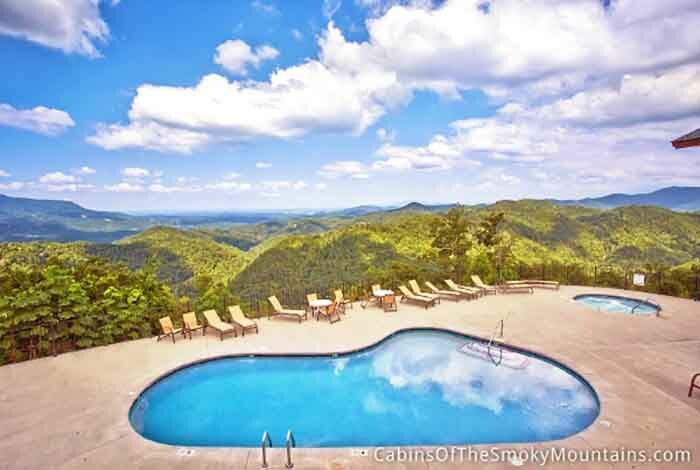 Get lost in the majestic views of Mt. 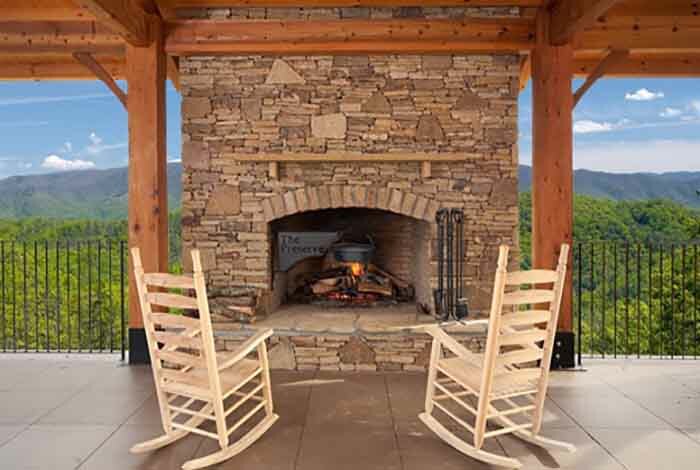 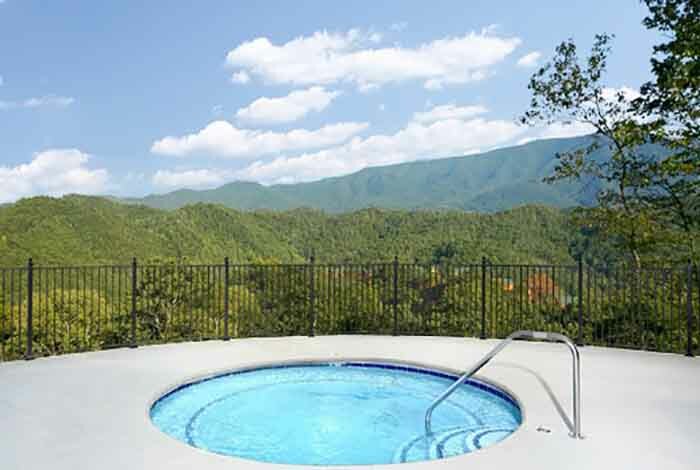 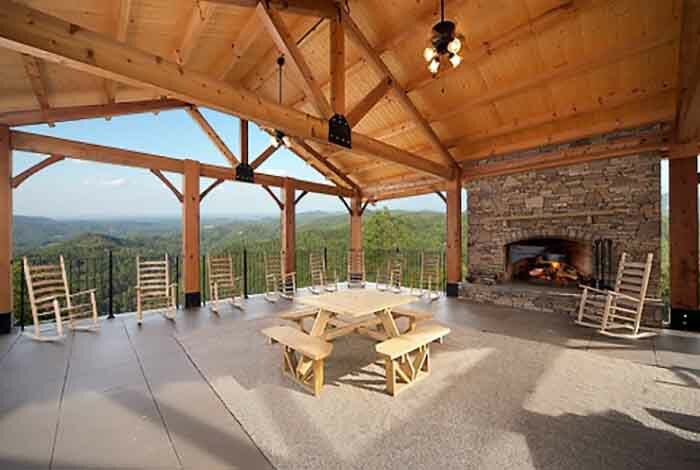 Leconte while enjoying your outdoor hot tub. 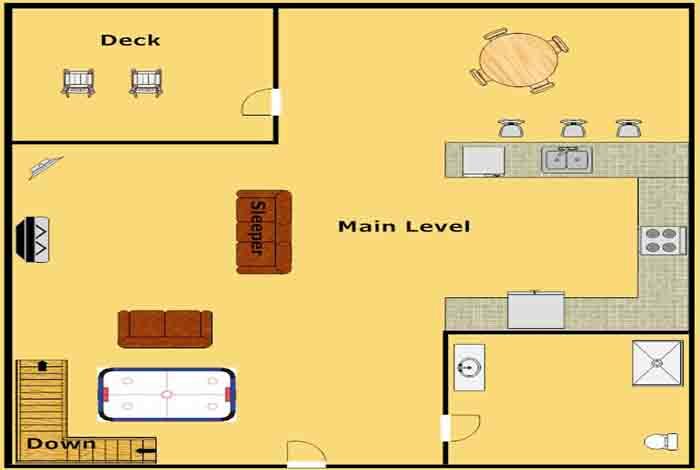 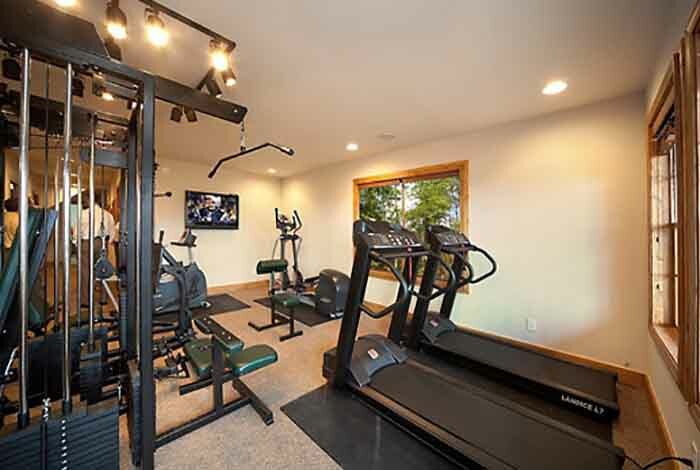 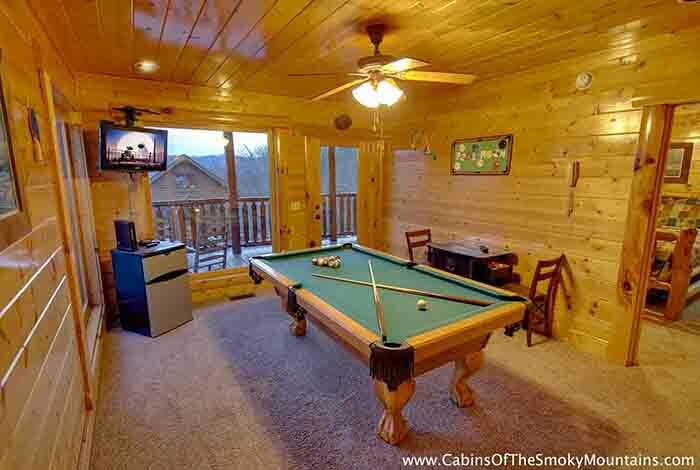 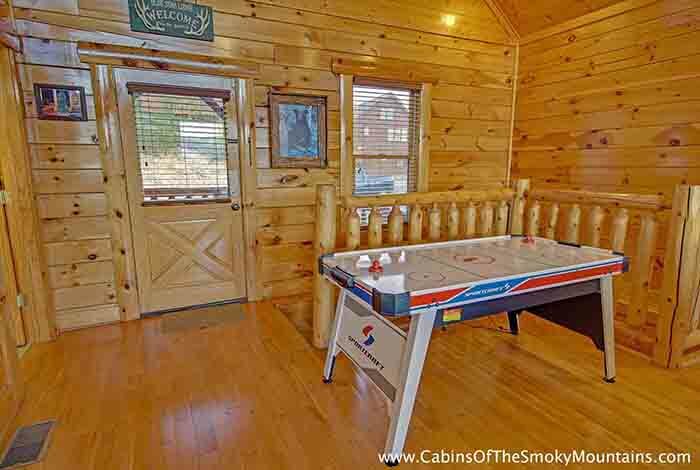 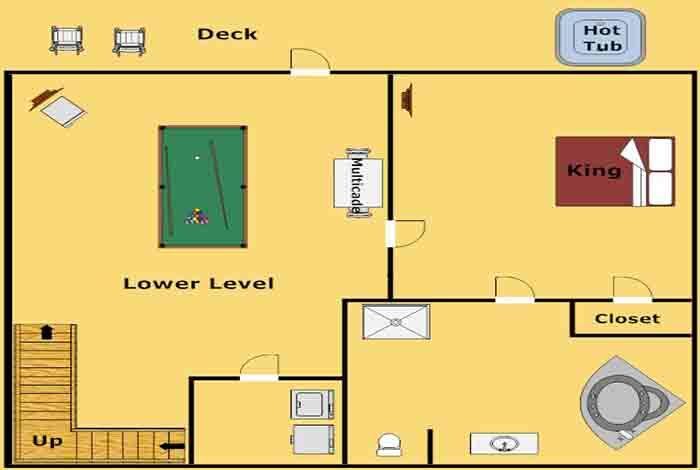 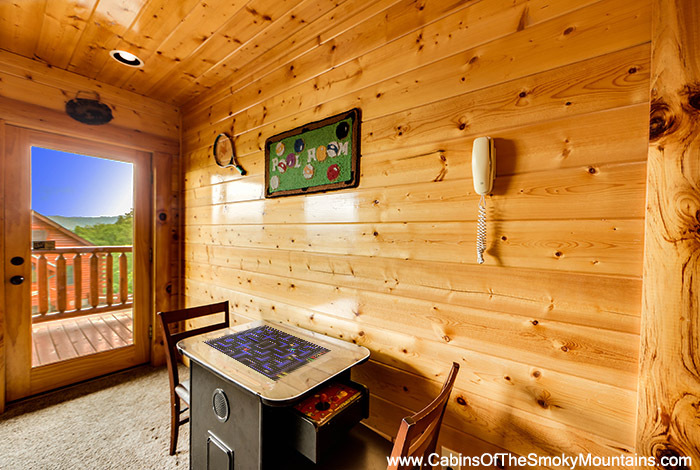 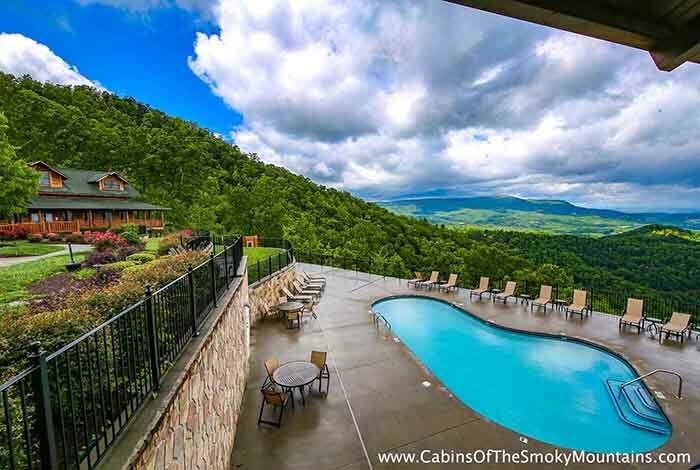 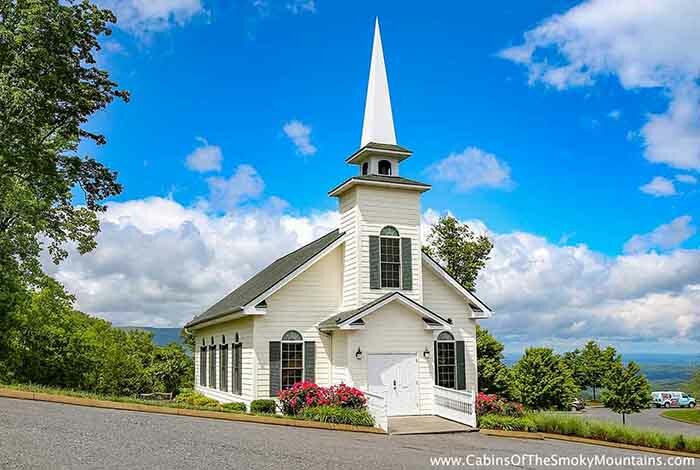 This Pigeon Forge cabin rental comes with your very own game room loaded with multicade and a Pool Table. 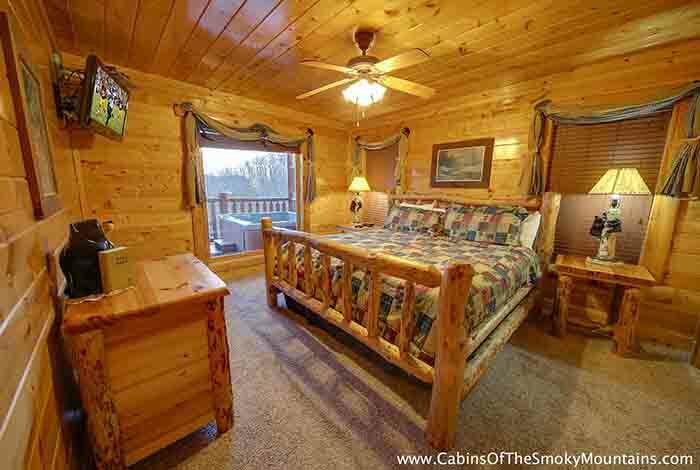 Being ideally located near Pigeon Forge and downtown Gatlinburg, allows you to enjoy area attractions like Dollywood, Ripley’s Aquarium, and WonderWorks. 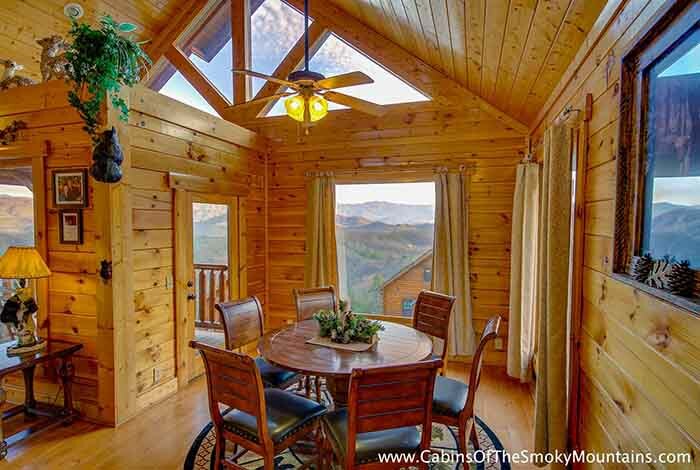 This perfect Pigeon Forge cabin makes you feel like never leaving, Mountain View.